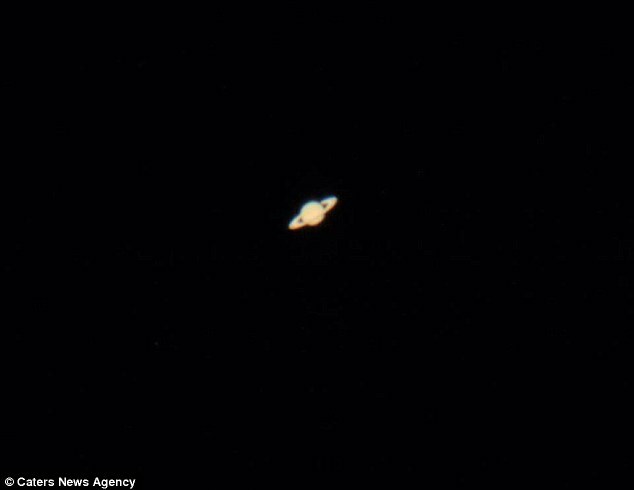 A 15-year-old boy, from Seaford, East Sussex, has succeeded in capturing an awesome picture of Saturn using a telescope in his back garden that several experienced astronomers would be proud of. 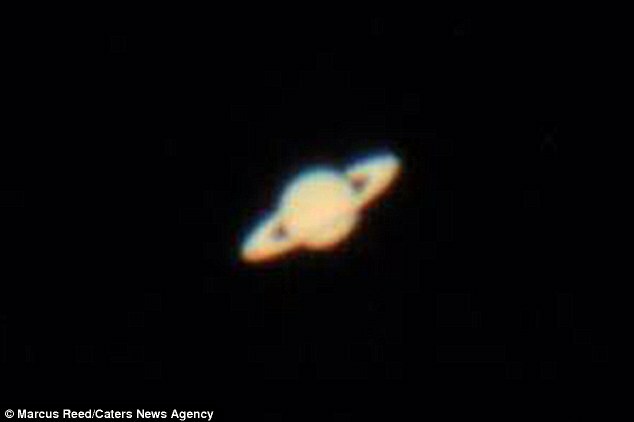 Marcus Reed managed to take this clear image of the gas giant, including its entire rings, using a 102mm diameter reflector telescope. According to Marcus Reed, he stayed up until 4am, using an iPhone app called Sky Guide to locate the gas giant planet in the sky.